Maybe that is why every digital phototograph or at least most of those that comes out of your run of the mill smartphone, tries to emulate film and all the flaws and charms. The Minolta CLE is a pretty neat camera. It was made in collaboration with Leica, who needed Minolta to build them a better light meter. 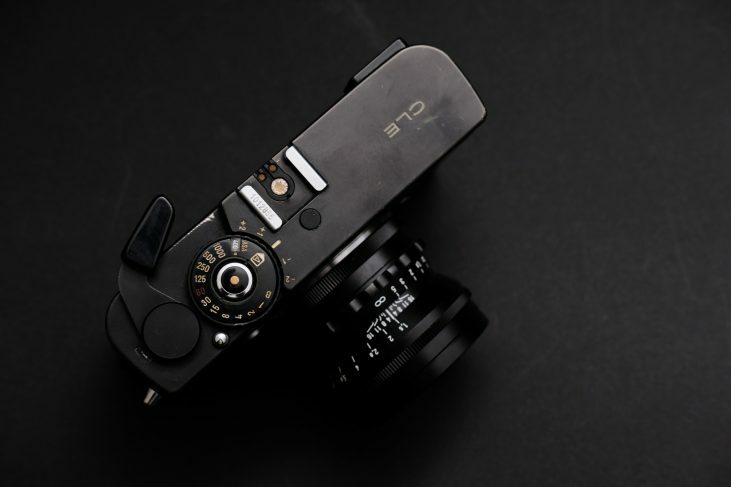 So in a joint collaboration the Leica CL was born, busted the sales of the Leica M5 and was discontinued. Minolta continued to make their own version, and it led to this fine little camera. If I get better at scanning, it might be long. Or I might grow tired of the laborious and tedious scanning proces. I shot a little with a 6×6 Rollei Flex…. and there is absolutely no contest between the 6×6 and the 35mm. The 6×6 is by a thousand miles superior to 35mm. But the 35 is small and practical..
Anyways… Here is a couple of shots done with my Minolta CLE. I needed to see if the lightmeter was reliable and I could trust it. It seems to work just fine.